Join us Septemebr 15-17, 2019 at the Moody Gardens Hotel, Spa & Convention Center! New Ideas brings together 600 association professionals and suppliers from all aspects of association management. 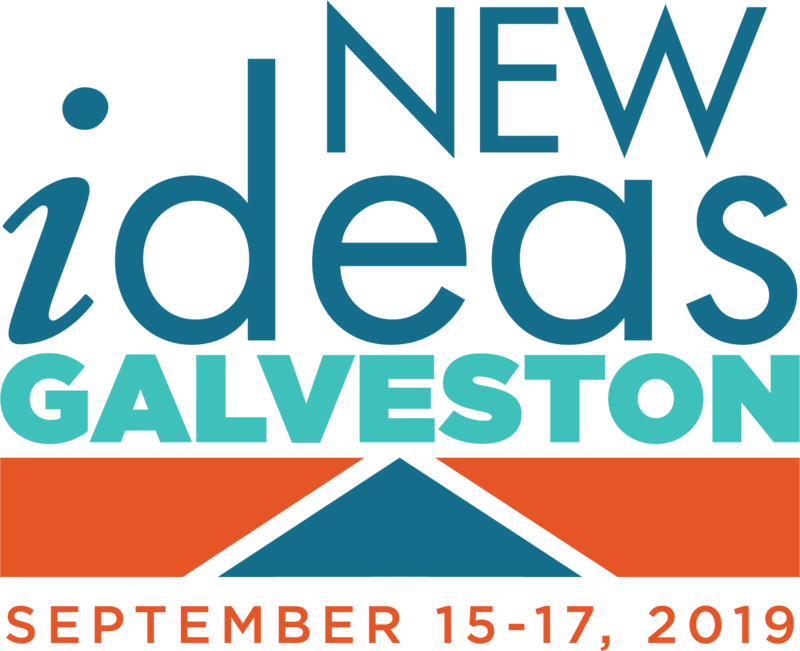 Join us in Galveston Island to share your knowledge with your peers at unique and entertaining social gatherings, discover new ways to tackle your biggest challenges through expert-led education, and engage with people who share your same role at their association.